HomeKit made its debut back in 2014 and quickly gained its popularity out there. Apple has been improving HomeKit since release, adding new features while revamping the existing ones. 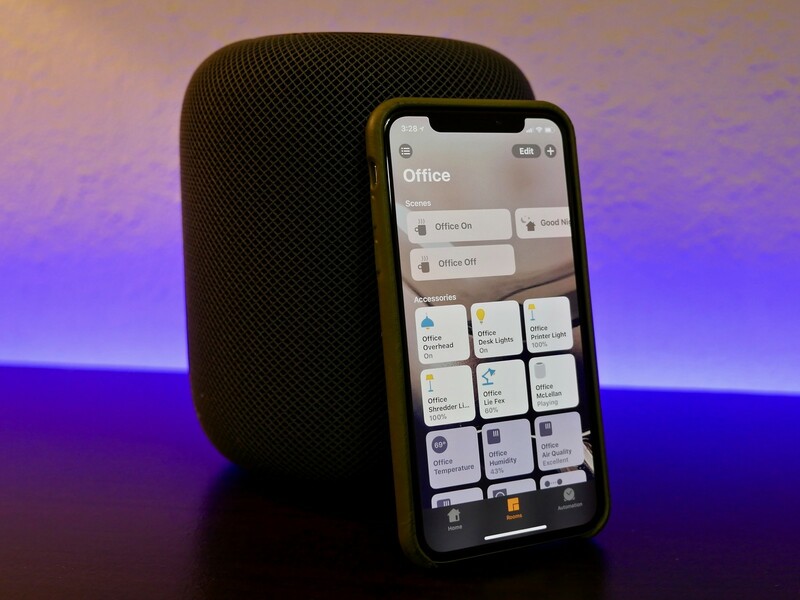 Apple HomeKit now supports a wide range of devices on the market, allowing users to control their home appliances using their iPhone or HomePod. If you now own a HomeKit-enabled device, then you can control all of its functions using your iOS devices. And, all it takes is the Home app or Siri. In reality, there are tons of HomeKit-enabled products out there, but not all of them are worth your shot as some are just a waste of time. With that in mind, we can help you out. In this article, we have compiled a list of the best HomeKit accessories for your iPhone. Before we begin, make sure you now have the latest version of the Home app on your iPhone. You can download an update from the App Store. To do this, fire up the App Store, then find the app and check for any available updates. Belkin is one of the biggest names in the consumer electronics industry with millions of units sold every quarter. 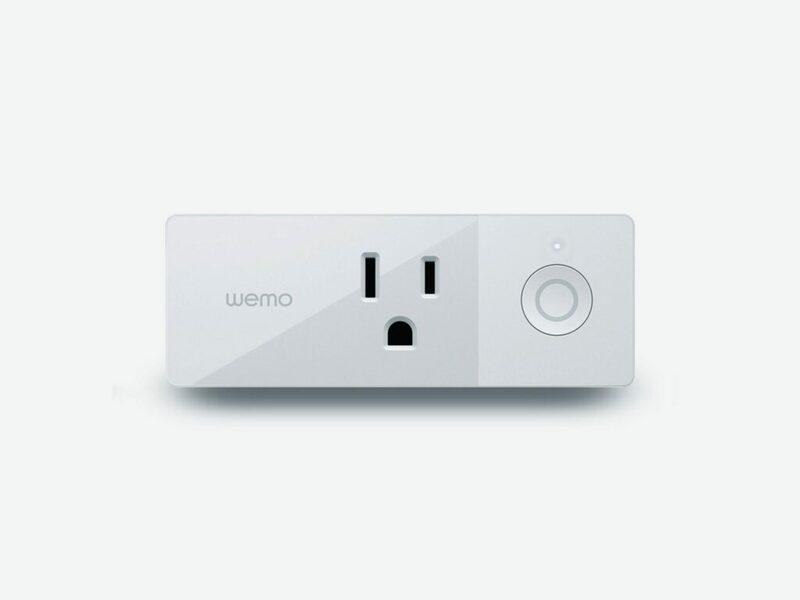 The American firm has its own lineup of smart home switches out there called WeMo. Last year, the company added Siri support to its smart home switches, allowing iPhone owners to control their home appliances like lights, air-conditioners, and TVs. Belkin has been improving its smart home switches since day one, making it more useful and better than before. WeMo Mini Smart Plug now works with a wide range of products out there like Google Home, Apple HomeKit, and Amazon’s Alexa. The process of using the Mini Smart Plug is pretty simple. Indeed, you simply download the Memo app and follow the on-screen instructions to set up the smart plug. If you have got any issues during the process, then make sure you reboot your iPhone and set up the whole thing from scratch. If you are looking for a cheap HomeKit-enabled accessory for your iPhone, then Belkin’s WeMo Mini Smart Plug is a better choice. The device now costs $22.99 and can be found for even less at Amazon. Philips Hue is a popular lineup of LED light bulbs on the market. The Hue system was first introduced back in 2012 and quickly gained its popularity among the Apple fanatics. The Hue system gets better and more useful every year thanks to the company’s endless efforts to improve it. In reality, Philips Hue products serve as a better choice for Apple devices, thus providing users with smart light solutions. If you are in the market for a reliable HomeKit device, then we recommend you give Philips Hue White Starter Kit a try. In reality, you can control Philips Hue lights using the Home app on your iPhone or Apple’s personal assistant, Siri. All you need to do is to go through a little bit of setup. However, you need to connect your white bulbs to the Hue Bridge to access its features. 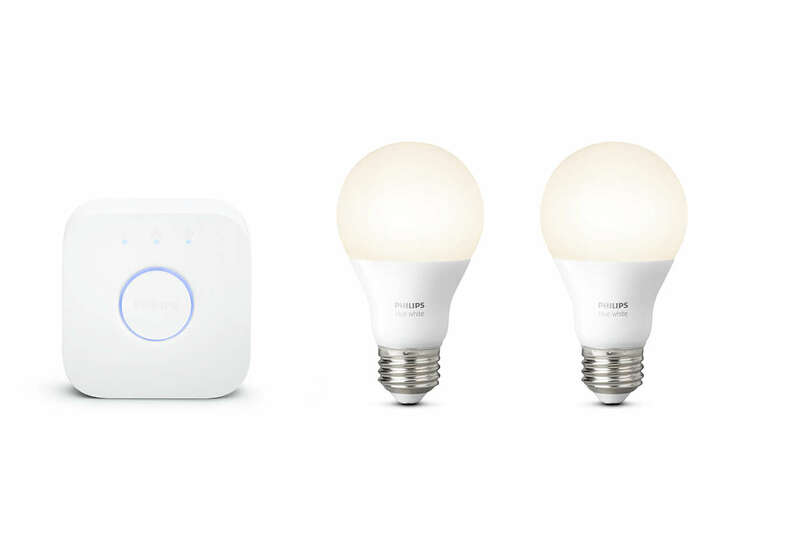 Philips Hue White Starter Kit now retails for $69.90, while a starter kit of 4 bulbs costs $99.99. 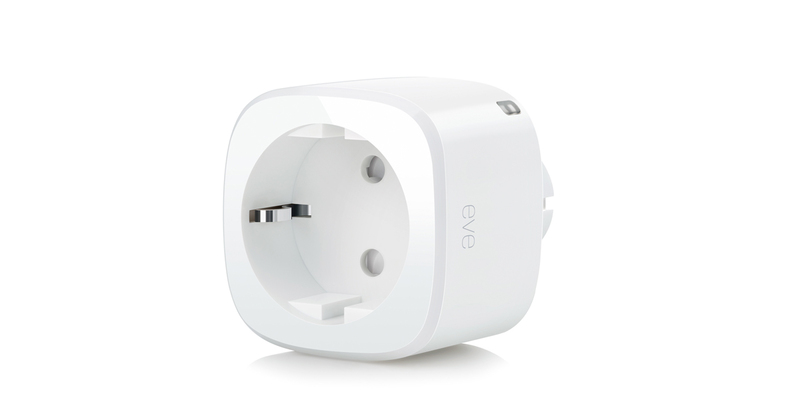 Eve Energy is a reliable accessory for your iPhone and iPad. As the name implies, Eve Energy gives you a deeper look into your home’s energy consumption. All you need to do is to download the Eve Energy app from the App Store and follow the on-screen instructions to complete the setup. Eve Energy now works perfectly with Siri, allowing users to control their home devices using their voice command without the need for a bridge. Eve Energy now costs $49.95 in the US and can be found for even less during this year’s holiday shopping season. LIFX lineup of LED bulbs is insanely popular out there, providing a perfect way to design your connected home. LIFX now works with Apple HomeKit, which allows iPhone owners to control their lights using voice command. The best part is that you can schedule your lights with LIFX thanks to its Day & Dusk feature. LIFX’s smart bulbs work on Wi-Fi, which eliminates the need for a hub. When it comes to pricing, LIFX smart LED bulbs start at $47.99 for a Single Light plan, while a kit of 4 bulbs retails for $156.76 in the US. If you are looking for a smart LED bulb kit for your iPhone, then give LIFX a try. 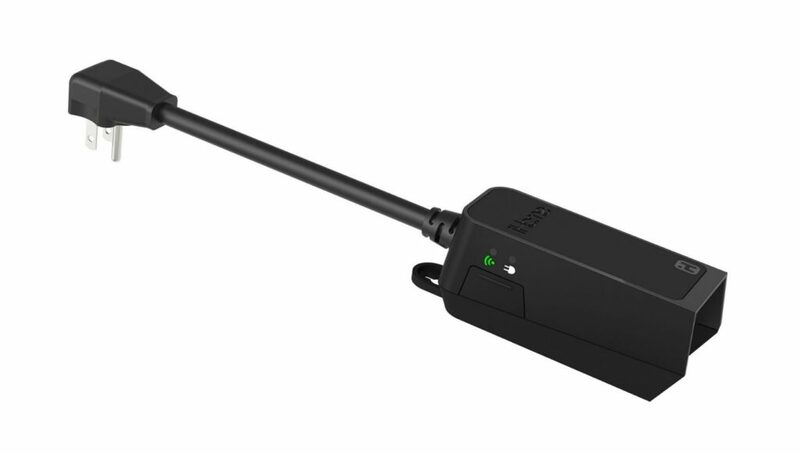 iHome Outdoor Plug is an outdoor smart plug that adds automation to your devices. What sets iHome apart from its rivals out there lies in its weatherproofing functionality. iHome works perfectly with Google Home, Amazon’s Alexa, and Apple HomeKit. Indeed, you can use Siri to control your lights, air conditioners, fans, and portable heaters without even leaving your room. These are the best HomeKit accessories for your iPhone. If you have got a favorite, don’t forget to share with us in the comments below.